I still remember I have make an apple pie after I saw this menu from my mum recipe book. Not because I love to eat pie, but I attract by the presentation of pie and I must make one for my own. At the end of the story, yes! I did it and the taste is really nice! If one day I found the recipe, I will share it here. A Pie Thing, definitely all about pie. no matter apple pie, chicken pie, chocolate pie etc. And I never know pie can make in variety flavor and it is really nice. Thank you Seeties voucher and I have a chance to try out the pie here come with a cup of coffee complimentary by flash the coupon giving. If you haven't try it yet, go and download Seeties App to enjoy this meal! The promotion will end of this month (30th September 2015). The signboard is easy to spot on the LDP roadside. Once step in, you can see a lot of pie display in the freezer. 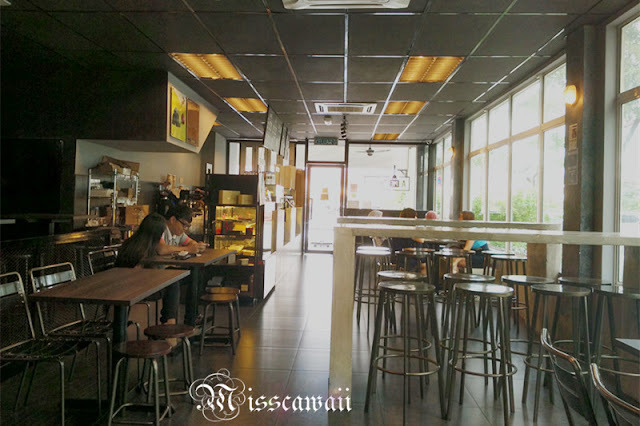 The cafe design with black theme and come with variety of table and chairs to fit different group of customer. But the seat is quickly occupied when late evening. You have to drop by early and getting your seat. For Seeties voucher, it only for hot savories and this has make me difficult when choosing. I wish to take all of them lol. You have to order and pay at the counter. They will call your number when your food is ready to served. 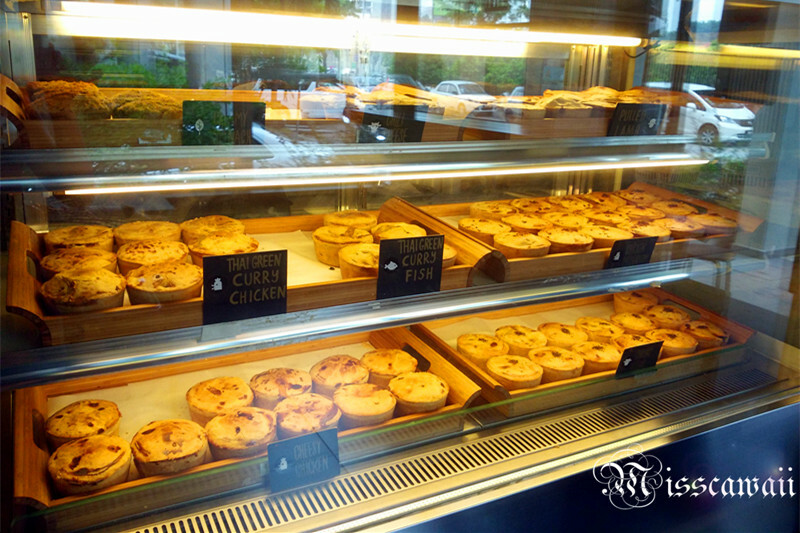 There have other flavor of hot savories pie for beef, chicken, lamb and vege. At last, I have Cheesy Chicken for mine. The pies are served in a paper box and placed in a steel basket with the customized wooden fork. And also the complimentary coffee -- Latte. 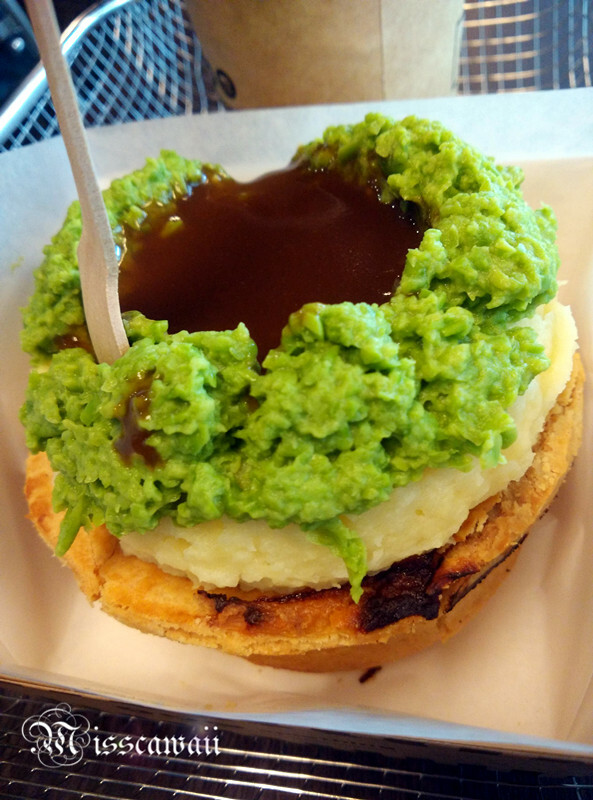 The Mashacre, it's a hot, hearty, and creamy toppings of mashed potatoes, peas and gravy. You will not leave without finishing every single portion. The way they served has makes these pies more delicious. 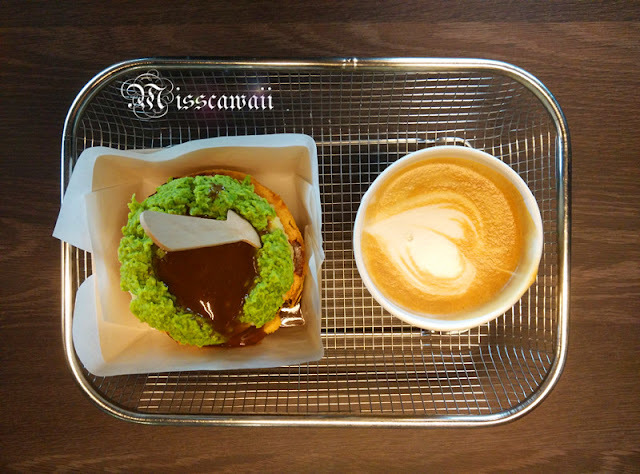 The mashed potato and peas are smoothness and creaminess!! The cheesy chicken has sufficient cheese surely satisfy to cheese lover. You must eat all together with the savory pies to make it melt in your mouth! I love it! Share with me if you have visit here before and what should I order for next visit. a pie thing , very close to my working area.i should dropby in one day!! Ah been wanting to try this place out for awhile, cheers to the review. Will take up your recommendation on The Mashacre, it looks really good. LOL look at the good range of pies available! This is a place that one has to come repeatedly. One round just won't do it justification! The pie looks special and delicious. I love to eat pie. Will check this out. OMG I love this! I love piiiieee! Thx for sharing, Im gonna bookmark this place and drop by soon! Thx! I love pie! Yet to try out this shop but definitely will give it a try! Wonderful! 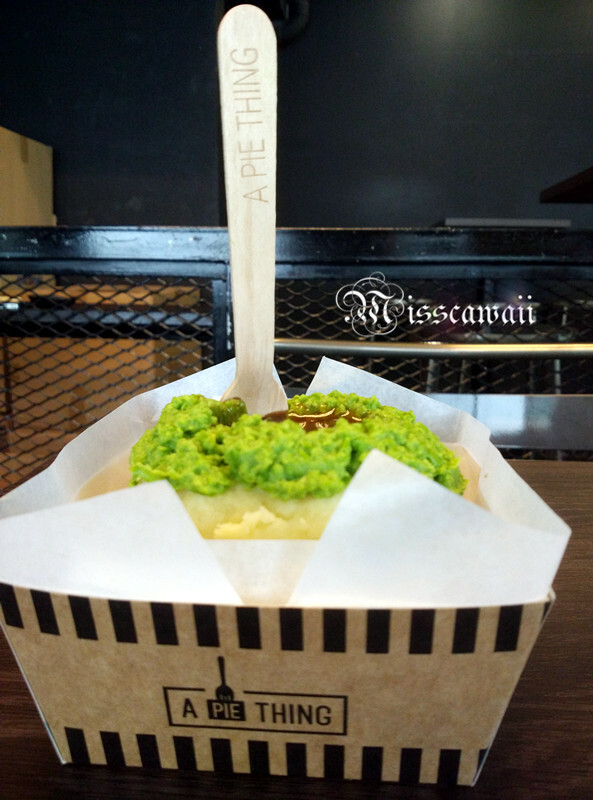 cheesy chicken with i think mashed potato and avocado topping looks so tempting. 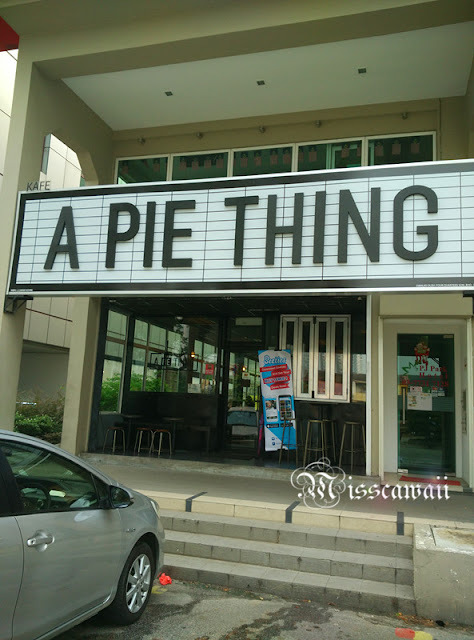 went there before and i am super in love with their pie. the only thing is that the portion is rather too big for me. Wow, the generosity of the toppings! Very worth the money!! The pie looks cute and yummy! 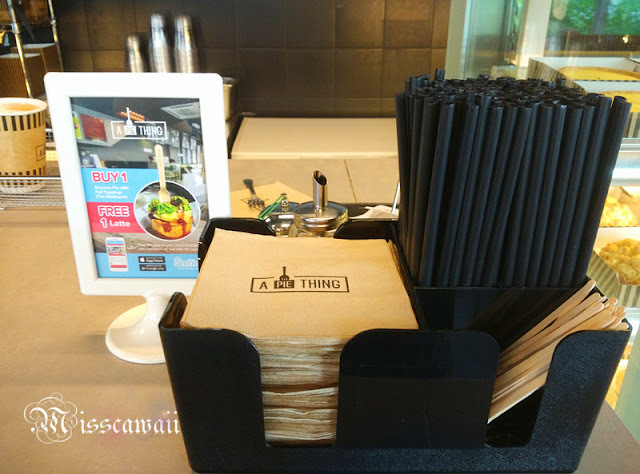 I saw this cafe quite a few times but never visit before. hehe! 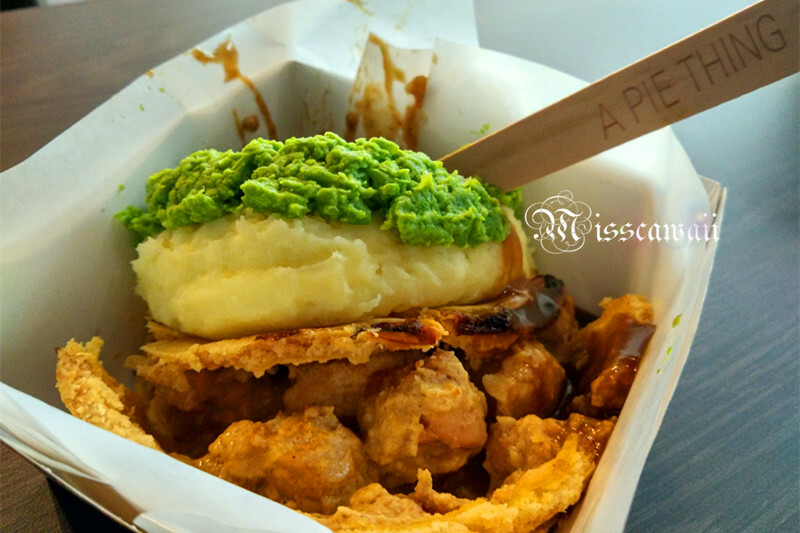 I have never tried a pie with pea gravy before :) Would like to try it to know how it tastes. 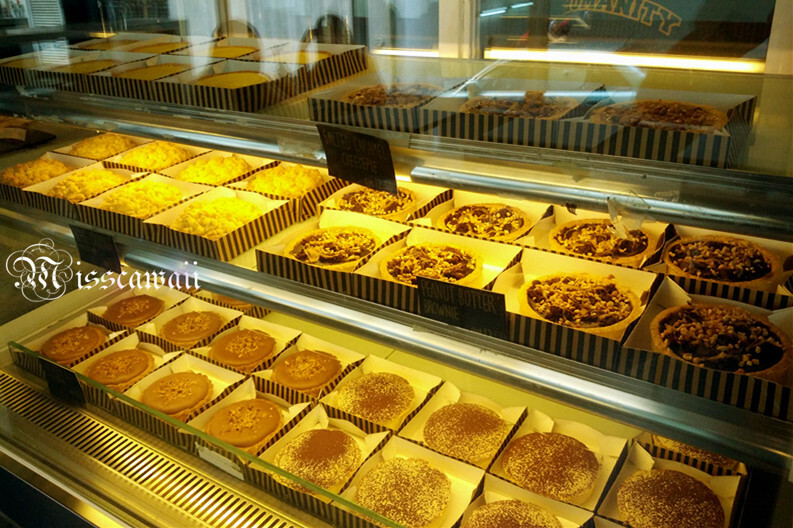 such a wide range of pies.. oh my. Throw me any one of it, and I'll happily help you gobble them down. Om nom nom..
Pies! I love pies. Especially savoury ones! Will check this place out. Oh my gosh! The pie looks scrumptious! I would love to go there and try all of 'em!